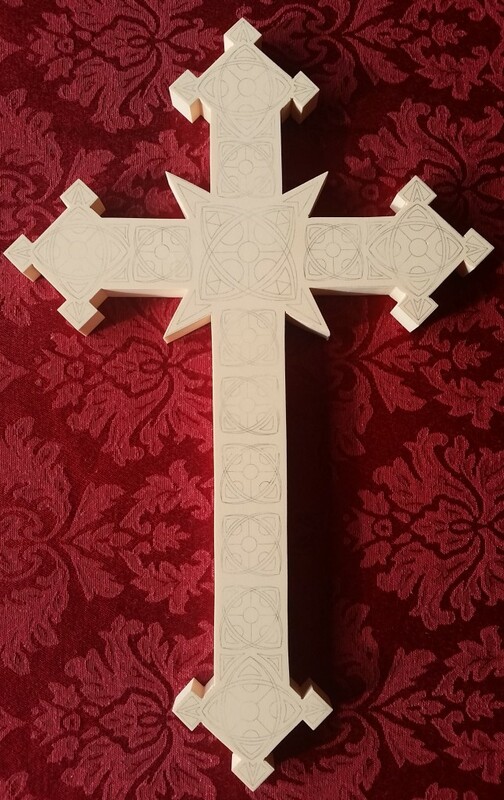 Just added to the EZcarving Store is this ready to carve and finish, 9×14″ Gothic Cross. Get it in either 15# (light green) or 20# (tan) density. We will apply the pattern as well. Also, include an EZboard Octagon with your order. 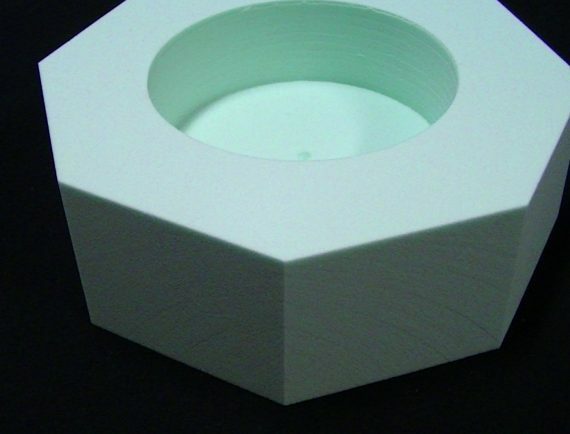 I’ll be releasing a new pattern for the Multi-Use Octagon that you’ll really want to carve.